Looking an expert plumber in Toronto, look no further. First of all Caldwell Plumbing is the number one choice for plumbing service in the Toronto area. In addition to that we are here to assist you with all of your plumbing needs 24 hours a day, 7 days a week. For dependable and affordable plumbing services in Toronto trust the professionals at Caldwell Plumbing. Also, when a plumbing emergency occurs rest assured that our team of experts will arrive promptly to solve the problem at a fair price. Finally the entire team of plumbing professionals are licensed, insured and highly experienced. In addition to that our entire fleet service vehicles are equipped with top technologies and the best tools plumbing parts and tools therefore we can complete any plumbing job. Furthermore, we always stand behind the work we do with and ensure your complete satisfaction. 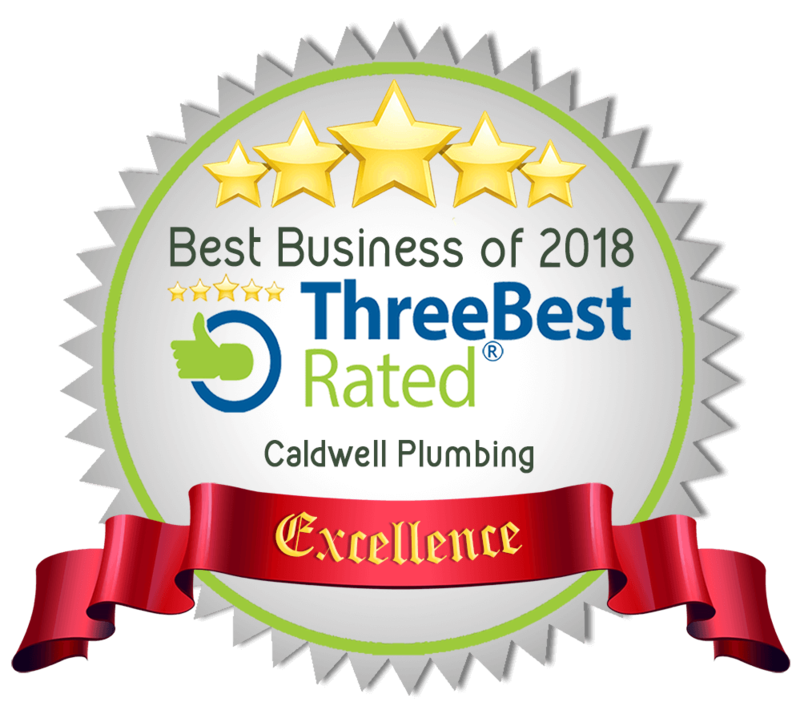 As a result Caldwell Plumbing in Toronto is your go to solution for all for all plumbing service, installation and repairs.